An estimated 60,000 attended this year’s Night on Broadway! 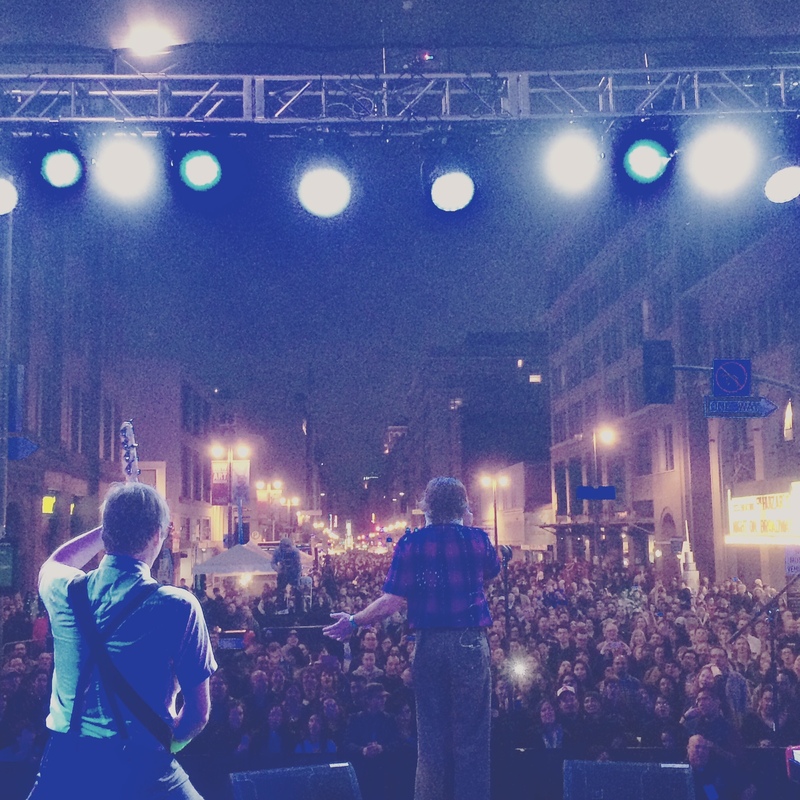 Such an epic night…and right here in our hometown. A sea of heads as far as the eye could see. Great to share the stage with Ozomatli and Aloe Blacc! 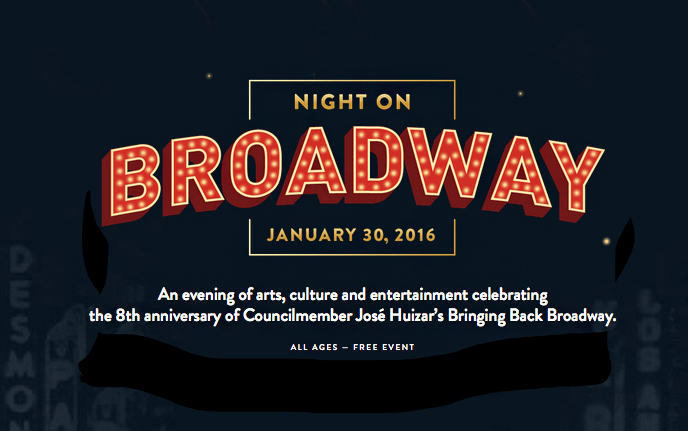 Super fun show, awesome crowd, and we are stoked to see what councilmember José Huizar is doing to the historic Broadway corridor in downtown Los Angeles.